and marked the beginning of prosperity for the American peoplec again. Wages increased, automobile production was up, home starts were climbing, and a general sense of prosperity had settled across America. Hollywood was making a studio transition from the Universal Pictures horror genre fascination since the 1930’s and 1940’s and a new generation of B Movie Science Fiction movies were now leaving teenagers spellbound in the theaters. Yet, a certain unseemly subject had entered into the conversation among the citizens of America that just didn’t quite fit into the norm, and that was the UFO. In the very midst of the “Cold War” while young children were drilled to stop and drop at the local Elementary schools in the advent of air raid sirens that would warn of a Soviet First strike, an even more controversial subject had plagued the American arena of topics. Since 1947 the first shocking UFO sightings and reports of such had emerged and very quickly a scourge of pro’s and con’s over the existence of flying saucers had become compelling conversation over many coffee tables and even on TV news programs where some US Air Force Colonel or spokesperson continually denied that anything was going on in the air space above the North American continent that they did not know about or couldn’t defend against. All this buzz while many former military aviators argued against such a presumption. The place is Redmond, Oregon on the outskirts of the civilian airport there. The time, approximately 24 September 1300 Zulu. A Redmond, Oregon police officer on routine patrol spots something extremely unusual in the darkened skies. A bright reddish glowing disk is hovering a few hundred feet up in the air. The officer makes a call into the dispatch desk and is then forwarded to the control tower of the airport. There, several FAA officials along with the airport staff witness the strange object as it remains stationary giving off a fiery radiance against a nocturnal background. A call then goes into the nearest USAF flight and control center, Hamilton AFB air service. From there several bases get involved in transmitting details of the sighting and scrambling interceptors to the coordinates of the UFO sighting. Klamath Falls Air Base, McChord AFB, Washington, Portland AFB, and a number of ground intercept radar facilities all participated in the air search for the hovering UFO first reported by Patrolman, Robert Dickerson, and then seen and corroborated by Laverne Vertz, FAA, Control Tower Mgr. who in turn dispatched a request to the US Air Force units who responded. 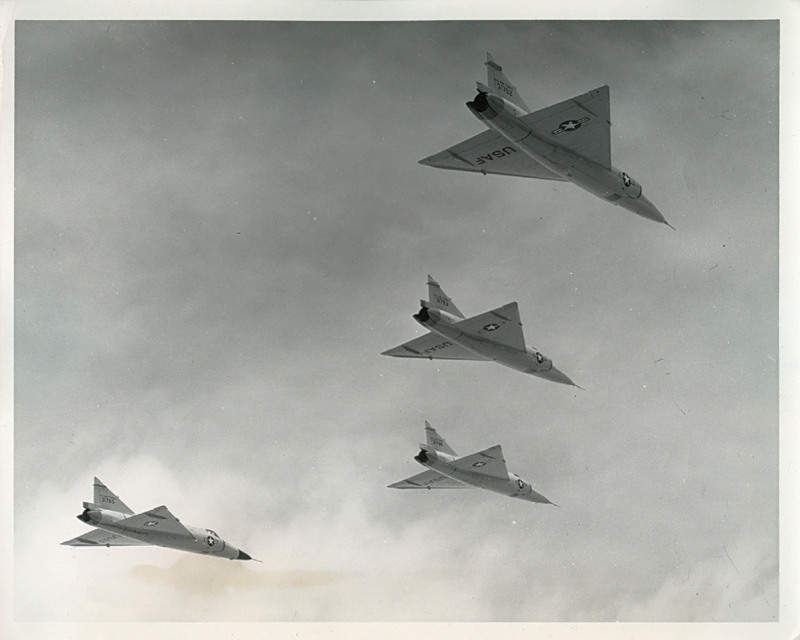 In a detailed but summarized report by Donald Keyhoe in his book “Aliens in Space” published 1973, nine (9) USAF aircraft converged on the location of the UFO in attempts to intercept the unknown airborne disk. 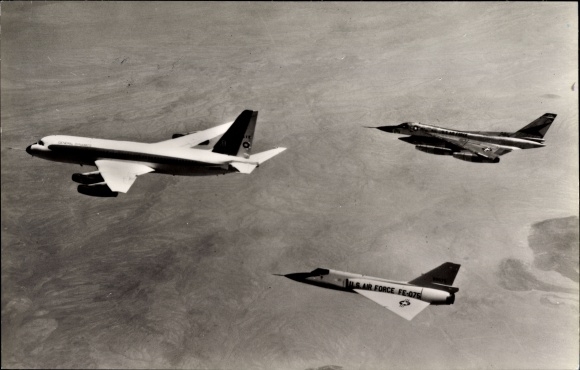 A B-47 Strato Jet, an F-89 Scorpion all weather interceptor, an H-19 Helicopter, and several F-102 Delta Dagger fighter jets made several passes at various altitudes. As Keyhoe describes the incident as Redmond Control tower FAA officials watched as USAF F102’s began to make a head on pass at the stationary red disk that suddenly emitted fire from the edges of its body and rapidly ascended straight upwards with such velocity that its jet wash nearly caused 2 of the 4 interceptors in the formation to lose control due to the turbulence of the air as the UFO swiftly departed the area. 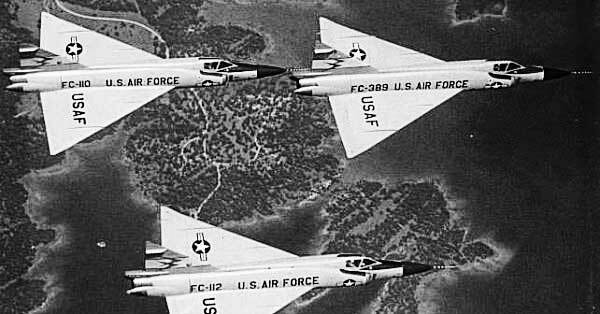 While two of the F-102 pilots attempted to regain control, a third aviator in the squadron climbed in pursuit to a level of 30,000 feet but lost onboard radar contact with the strange craft. In weeks that followed Project Blue Book interviewed ground level witnesses, pilots, control centers, and FAA personnel who testified to the event on that early morning. 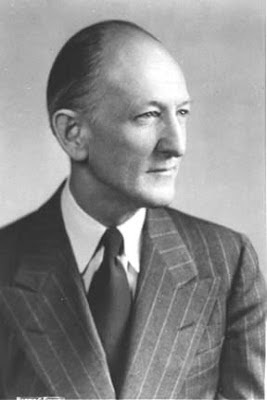 A large volume of paper work exchanged hands between the secretary of the US Air Force, NICAP, a private UFO investigation panel of retired and active military officers, and the 25th Air Division Intelligence collected data on the incident as well. It is interesting to note that Mount Hebo Radar vectored interceptors to the UFO target coordinates and was in contact with Mount Paulina Radio Relay Station during the same time. All this information and facilities who corroborated the details of the sighting were documented. Yet, in the weeks that followed the US Air Force gathered additional witnesses who claimed that the sighting was due to a gap filler antenna at an 8,000 ft. level that gave the impression of a single hovering object along with weather data that seemed to indicate a thermal inversion may have occurred as was encountered during the Washington National Sightings in 1952 when for days USAF F-94 C interceptors chased UFO’s that disappeared off the radar screens as soon as the war planes showed up. The mundane descriptions offered by the Air Force did not coincide with the FAA official report nor the eye witness accounts recorded by NICAP (National Investigation Committee of Aerial Phenomenon). Moving aerial lights did not correspond to the explanation arrived at by the US Air Force. Some interesting notes to this incident. During the same time frame Project Blue Book received UFO reports from Okinawa, Hawaii, Charleston, NC, Vermont, among other locations. Why was Senior Controller Captain Robert Poland transferred to Iceland Air Defense Sector shortly after this incident? Was he reprimanded? A number of times in the original correspondence between US Air Force agencies there is the mention of AFR 200-2 which is a federal regulation prohibiting the disclosure of any information deemed relevant to classified or National Security data by military bases. The ATIC seemed very concerned over the details of a supposedly mundane incident with an apparent weather related radar sighting that spawned a large number of visual witnesses who filed out reports. One might recall that McChord AFB was the site of a mysterious crash of a B-25 in 1948 while supposedly carrying some kind of alien material ejected from a UFO over Maury Island, Washington. Two US Air Force intelligence officers were killed in the crash. The material described as similar to molten slag was being carried back to McChord Air Base for analysis. It seems that regardless of intensive response by authorities, collection of evidence, and eye witness testimony the UFO remains nothing more than a rabbit hole where no answers can ever be found.